Can you explain this to me? A competent physical therapist will not only explain your condition to you in words you can understand but also clearly articulate a plan to get you to your goals. Can you help me? A physical therapist that is honest and has integrity will tell you if he or she can help you or not and will even steer you to someone that can. How long should it take for me to expect results? While it is very difficult to say exactly how long you’ll be in physical therapy, your physical therapist should have a plan in place with specific tasks for you to achieve in the process. You SHOULD NOT just continue going to physical therapy endlessly. If you feel like you’re just “going through the motions,” it may be time to find another PT. I’m only allowed X amount of visits/have X amount of money to spend – is this doable for a great outcome? You should talk about your needs with your physical therapist, be it a visit limit or financial constraints. Your physical therapy should be efficient and effective and get you back to work, life, and play as quickly and as affordably as possible. 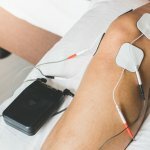 You should expect results quickly if you are working with a competent physical therapist – positive trends should happen within a couple of weeks. There are some healthcare providers when told that their patient has X amount of visits tell them that is how many they need. That is not acceptable and should be a red flag to find someone else. What can I do to help myself? A successful outcome in physical therapy is a two-way street. It is our job to figure out the problem and collaborate with you on a treatment plan, but you, the patient, ultimately has to execute it. You will only see your PT 1-3 times per week for an average of 45 minutes to an hour – that’s a lot of time outside of physical therapy that will make or break your outcome. Undeniably, a successful outcome is directly related to your compliance to the plan of care as well as the home program. What can I do to prevent this from happening again? Most of the conditions we see in the clinic are avoidable. Sure, people have bad luck and suffer injuries of some kind. However, many injuries are the result of very modifiable factors. Make sure you ask your physical therapist if there is anything else that can be done, other than physical therapy activities, that can maximize your treatment outcome and pain relief. Mark Twain said that if we were meant to talk more than listen, we would have two mouths and one ear. A skilled physical therapist will listen closely to you and make sure your concerns and questions are appropriately addressed – just make sure you ask them! Your treatment should be about YOU, not your physical therapists’ interests or agenda. 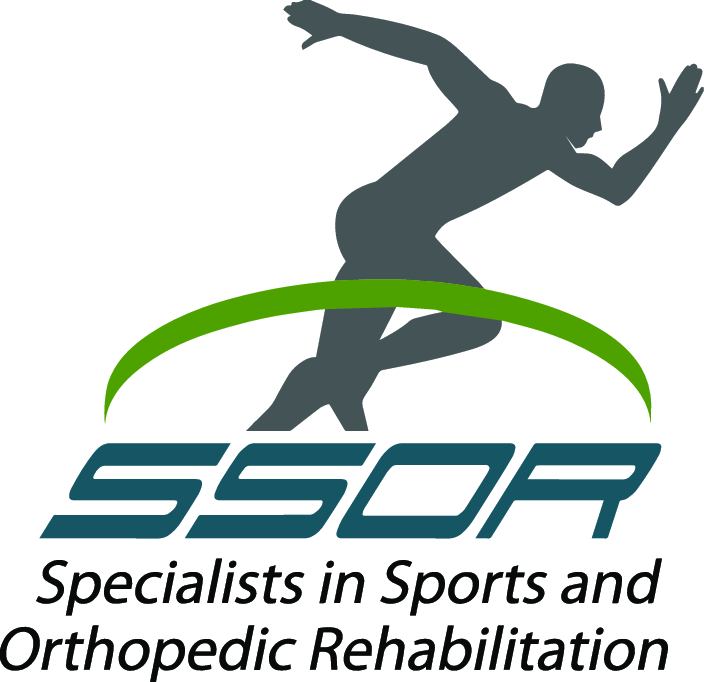 The PT’s at SSOR are passionate about our profession and helping our patients achieve their desired outcome. It would be a privilege to serve you and partner with you in achieving your goals. Give us a call at (913) 904-1128 – we’re ready to listen!.